Hathaway Mill Antiques will be hosting Antiques in The Garden Show, April 27th & 28th! Refreshments & Prizes as always! 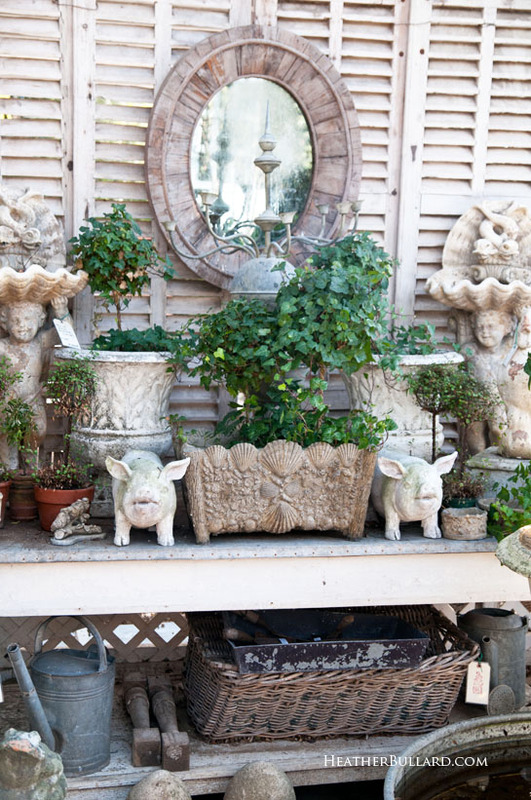 Sunset Flowerland & Greenhouses will fill the antique shop with bulbs, plants, shrubs and garden accessories for sale. 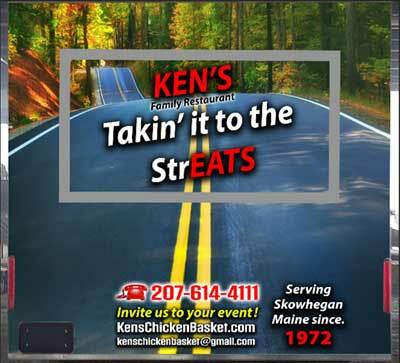 Ken’s Family Restaurant Takin it to the strEATS food truck from Skowhegan will return and be on site Saturday and Sunday serving up some delicious Eats!! After working as a local floral designer in Central Maine for over 25 years Robin Samalus-Getchell realized her dream of owning and operating her own full service flower shop. In June of 2018 The Robin’s Nest, located in The Hathaway Creative Center at 10 Water St, Waterville ME opened and offers local and nationwide delivery, floral design classes, the freshest flowers and most exceptional customer service in the area. Robin has a true passion for floral design and a genuine desire to be a part of her clients large and small events and works hard to build a relationship with each and every customer no matter their budget. Sunset Flowerland and Greenhouses is located at 491 Upper Ridge Road Fairfield, Maine. While it hasn’t always been a greenhouse, flower shop and gift shop, the Ellis family has had some type of agricultural business at this location for 7 generations. In 1952 the greenhouses were first opened up by Floralie and Richard Ellis, selling pansies and in the early 70’s a cut flower shop was added. When Richard and Floralie retired in the 90’s, two of their children, Cathy and Ken took over, and now Cathy and Kens families are involved in everyday operations, and will be the next generation to run the business. The greenhouses come alive in the Spring and Summer when there are 21 greenhouses full of bedding plants, vegetable plants, trees, shrubs, and perennials along with a beautiful gift shop to browse around. In the fall we have beautiful mums, pumpkins, fall decorations and houseplants, and our shop is transformed into a winter wonderland for Christmas, with Poinsettias, themed Christmas trees, wreaths, garland, and kissing balls. We have some wonderful florists here that make the most beautiful flower arrangements! Stop by and see us any day of the week! Open year round Monday-Saturday 8-5 and Sunday 9-4 (seasonal hours may vary slightly). The only days we are closed are 4th of July, Thanksgiving and Christmas. Call us with any questions or flower orders at 207-453-6036. In 1972 Ken & Martha Dionne opened Ken’s Family Restaurant on Madison Ave. in Skowhegan. 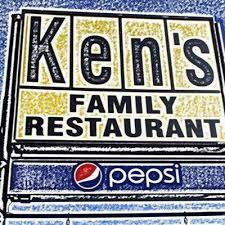 Popularity quickly grew with their Famous Fried Chicken and home-style meals served in a family atmosphere. ALSO STAY TUNED FOR OUR 2ND YEAR OPEN HOUSE ANNIVERSARY CELEBRATION! SCHEDULED FOR THE END OF JULY DETAILS TO FOLLOW SOON! Hathaway Mill Antiques 10 Water Street, Waterville, ME 04901. 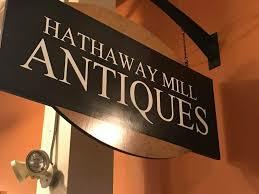 Hathaway Mill Antiques is open daily 10am-5pm. Visit www.hathawaymillantiques.com or email info@hathawaymillantiques.com for more details.